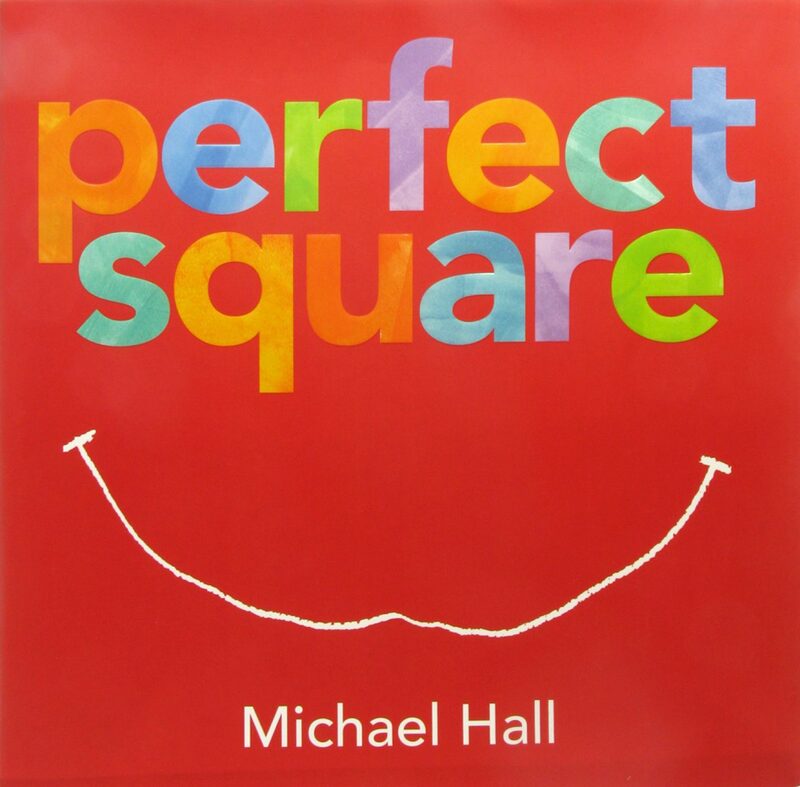 We will read Perfect Square by Michael Hall, look at rough and smooth edges in artworks in the galleries, and explore tearing paper in the studio to create a collage. Introduce your little one to the world of art! Playdates at the FIA include looking at artwork in the galleries, listening to a storybook, and exploring a range of art-making materials in the studio. Recommended for ages 3 to 5 with caregivers, but all ages are welcome. These free programs are offered the second Friday of the month.